In the Garden of Eden where naked humans frolicked freely in the sunshine, nobody suffered from Rickets. 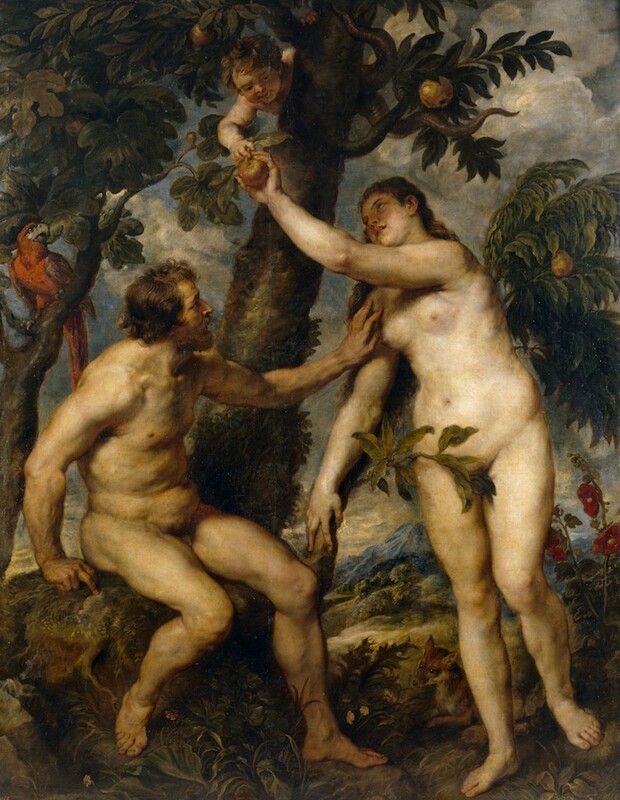 But after Adam gnawed the Apple of Knowledge, things started going downhill. Indoor lighting, smoggy skies, clothing, and high-grade sunblock began limiting the amount of ultraviolet light reaching human skin -- causing a deficiency of 7-Dehydrocholesterol. More commonly known as Vitamin D, this all-important substance is generated within human skin within minutes of exposure to sunlight. But in a dark, post-Genesis world, vitamin-deficient bones grew into twisted limbs, particularly in small Appalachian children who developed square heads and a knock-kneed deformity called Rickets. 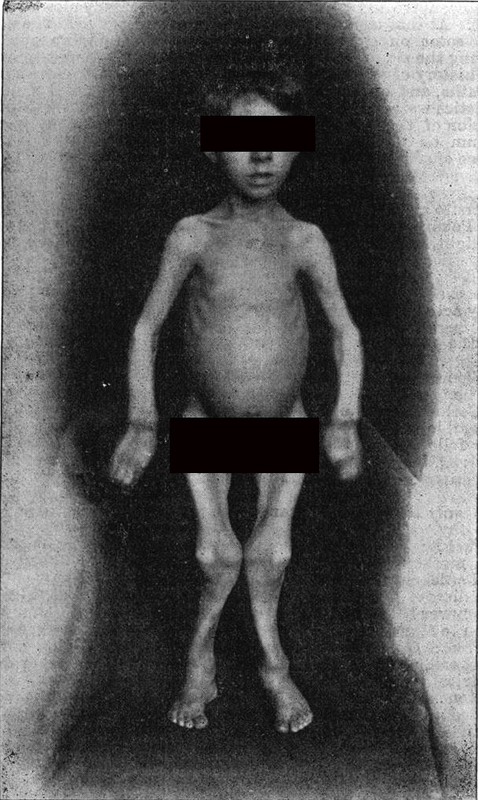 If you think Rickets has an old-fashioned last-century sound, be assured that more children suffer from Rickets today than at any time in history, and hypovitaminosis D still ranks as a common problem in adults. Vitamin-D fortified milk has fortunately made Rickets rare in developing counties, but too much time spent indoors reading this website can cause leg pain, toothache and softening of the spine -- symptoms caused when a vitamin D deficiency begins leeching the calcium out of your skeleton. In addition to pain from broken or rubbery bones, low levels of vitamin D may also contribute to breast, colon and prostate cancer. But don't imagine that gulping pills will protect you from illness. 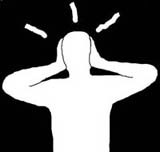 Excessive doses of fat-soluble Vitamin D can also poison you -- causing psychosis, deafness and kidney failure. Vitamin D testing has recently become a routine part of laboratory screening in older adults, many of whom are terrified to discover they are at risk for heart disease, cancer or bone ailments -- and a high source of satisfaction for physicians who can charge to prescribe vitamin supplements that could just as easily be obtained from an occasional glass of milk, a nice vacation sunbathing in Mexico, or a spoonful of cod-liver oil every Sunday.